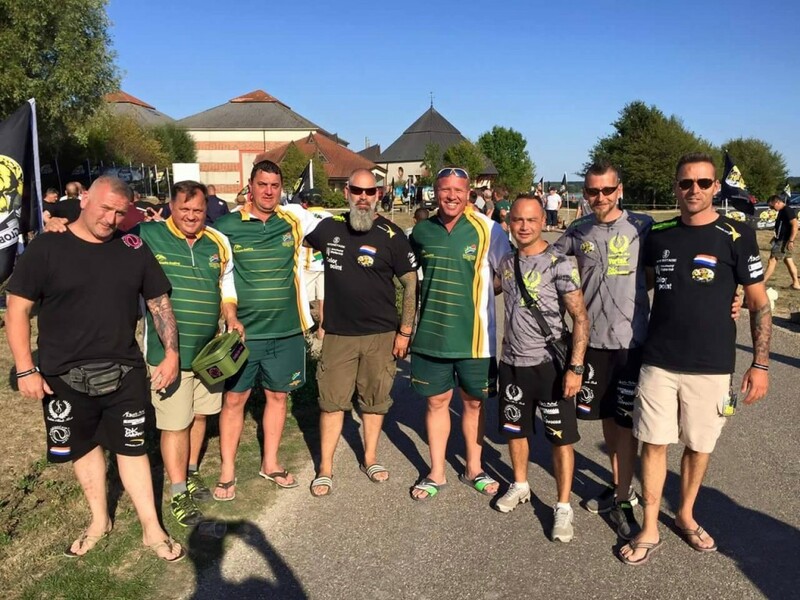 Here are some great pictures sent in from our Holland team captain “Crazy John” during his time fishing at the world Carp Masters….As you’re all aware it was a very hard event and some of the teams really struggled but as you will see they all kept there spirits up and had a great time…even taking time out to sign autographs for the kids! John got a “Yellow Card” from one of the marshals for wearing pink underwear…But it was a bit of fun! 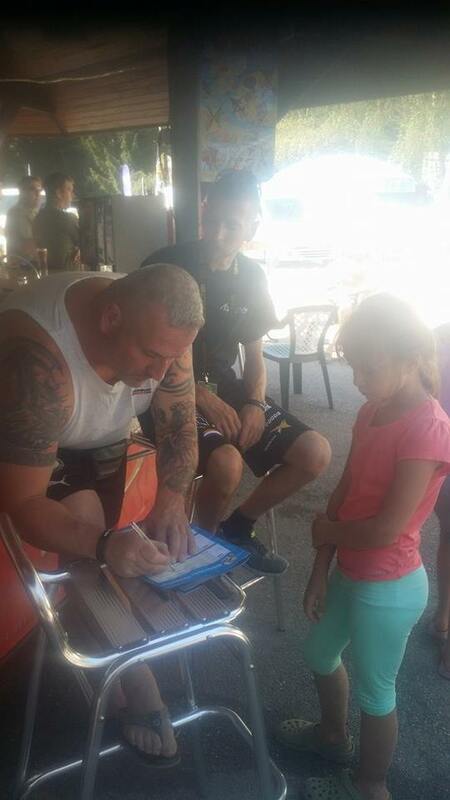 And this picture for me sums it all up, signing autographs for the kids…these are the anglers of tomorrow! 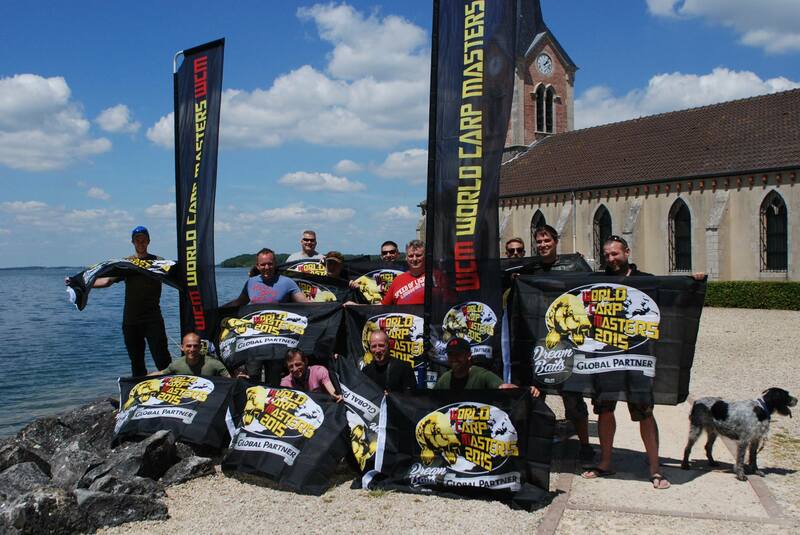 The 2015 World Carp Masters at Lac Du Der are underway the draw has taken place for all the 57 teams from around the world. We have several of the Evo team members that have entered, good luck to you all! Since it was filled in 1974, Lac du Der has become popular with tourists and as a place for recreati on and relaxation. With a shoreline covering a distance of 77 km and a surface area of 4,800 hectares, the lake offers a wide range of water sports. 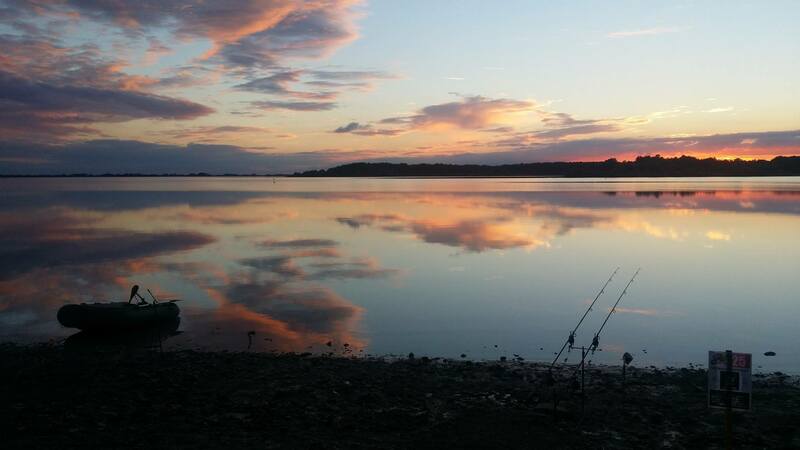 The size of this venue, the challenges it gives you, the angler, make this the ideal venue for the World Carp Masters. 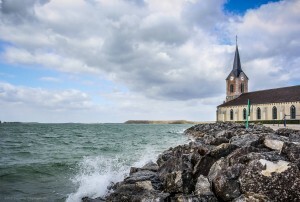 The huge waves that crash on to the shore line are enough to scare anglers away. Do you have what it takes to become the first true World Carp Master! Here are a few pictures from the event so far. Consultant DANIEL HEAGAN managed an overnight session last Saturday. Banking a low double and this magnificent bar if gold. The 30+ common fell to a pop and double Corn Stack topper, a go to set up for Dan. The colours on this fish are stunning, and dans on a roll with another 30 in the bag. Well done Dan, top angling. It’s been a busy few weeks in the world of evolution carp tackle. 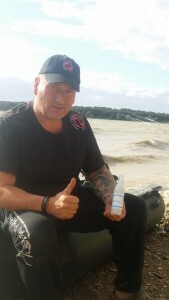 We’ve launched a NEW PLUG to our range and have had a great response to it, THE CORN PLUG is fastly becoming one of our most popular and sort after baits, proving a winner with you all already, thank you for all the positive messages we’ve received so far. The chance to win your corn plugs is still live, so scroll through our page to see how to enter as times running out. We also had team consultant DANIEL HEGAN out on the bank recently, using the ever faithful CORN STACKS to aid a recapture of a fish he banked on the SAME method back in April this year. Taking a week long trip to a favourite venue Dan needed some chill time on the bank to recharge the batteries after a busy few months at work. The session started slow, 3 days of chasing fish which then led to 2 stunners on the bank, Both low 30s, a welcome capture and a familiar fishy friend on the bank. Carp love a corn stack too! We also had our PROMO TEAM MEMBERS and brothers Bradley and Lewis Phillips in the BYAC COMPETITION over at linier fisheries, after an amazing eliminator round the boys were in the final. This pair are a great duo, and using baits to TOP OFF bottom baits the pair finished 3rd and 11th place in this fantastic event. Both the guys saw big fish on the bank and had an amazing competition overall. Our congratulations to them both, we’re very happy for you. 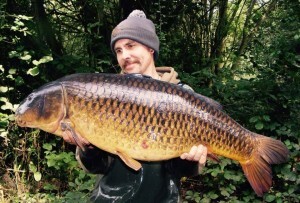 These are just some of the events happening in the world of evolution carp tackle. 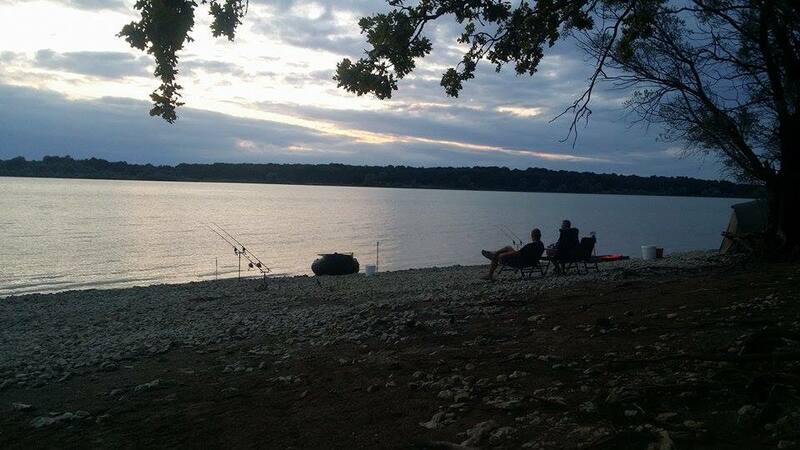 We’ll see you on the banks sometime. The updated MAP showing all the current stockists of Evo products around the world.